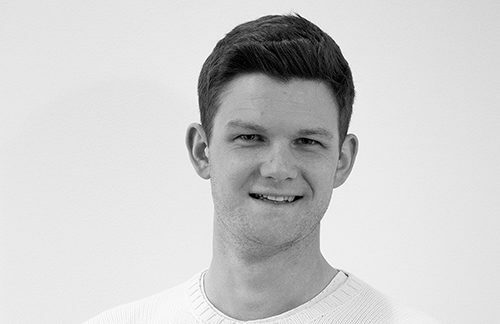 James found a passion for ecommerce while working as a digital marketing consultant, focusing primarily on ads and email marketing strategy. This exposed him to the jungle that is the ecommerce ecosystem where he discovered Nosto… the easiest way to deliver personalised content onsite, via email and ads. He continues to guide online retailers through that jungle, working with teams at Trickers Shoes, The Watch Gallery, Helly Hansen & Soak & Sleep ensuring that their digital marketing strategy is aligned, not only for improved conversion but profitability.